Just look at the view. It's adventure time, boys and girls. If you're looking for an adventure of a lifetime, you only need to look east. 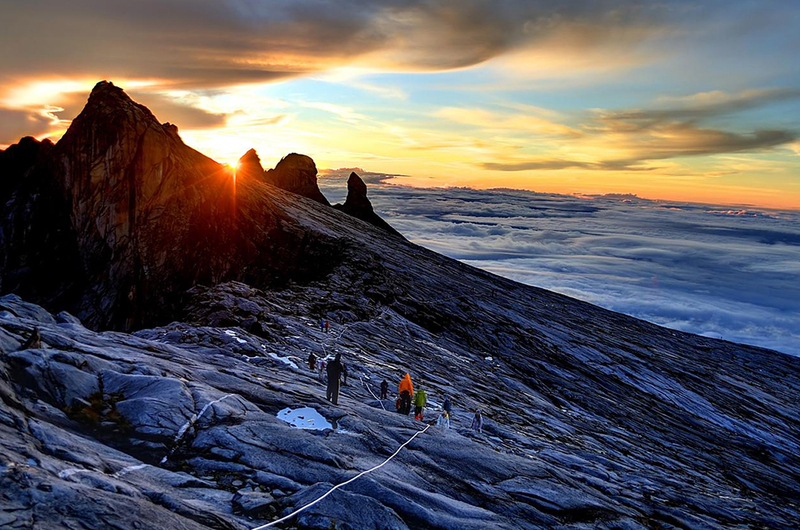 Travel guide Lonely Planet has acknowledged that Mount Kinabalu, the highest mountain in Malaysia and the country's first Unesco World Heritage Site, has one of the most thrilling walking routes on planet Earth. In their new Epic Hikes of the World guidebook, around 200 Lonely Planet writers agree that conquering the 4,095-meter mountain is one of the things you must put in your bucket list. UK website Mail Online, who managed to get a sneak peek into the book, said hikers would need to have "legs of steel" to dominate Mount Kinabalu as it boasts "tangled jungle, granite ridges and barren plateaux". The website states that "although it's a short climb - just over five miles from the national park gates to the summit - it is an extremely steep ascent, with a 7,874 elevation gain." 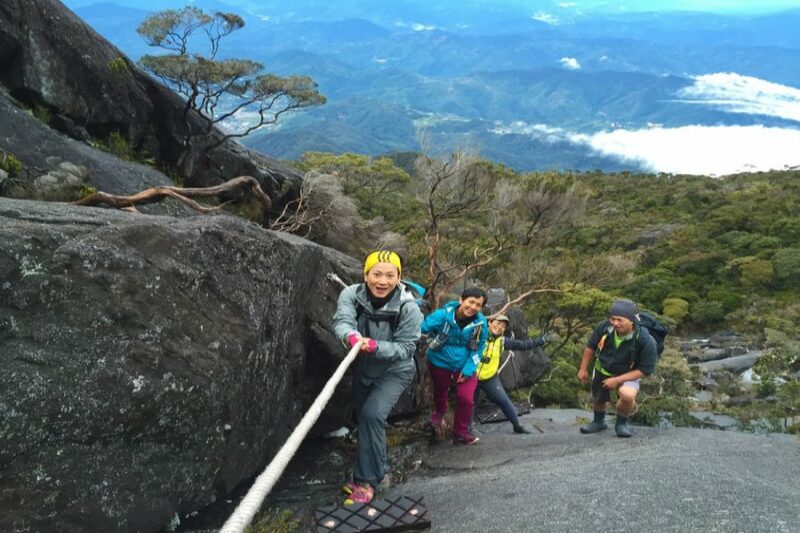 If you think climbing Mount Kinabalu is just a walk in the park, it's totally not. Besides Mount Kinabalu, other hiking trails in Asia that made the list include the Gubeikou-Jinshanling stretch on the Great Wall of China, India's Markha Valley and Japan's 88 Sacred Temples of Shikoku Pilgrimage. BRB, need to train our legs for this epic climb.